I am very happy that finally I found something that I have been looking for. I am so enthusiastically welcome it. I know this product is really that I want and need it. I wish that later moslemah or woman generally will be able more active, productive without feeling worried about the weather outside. Do you know that nowadays there is woman’s raincoat?? 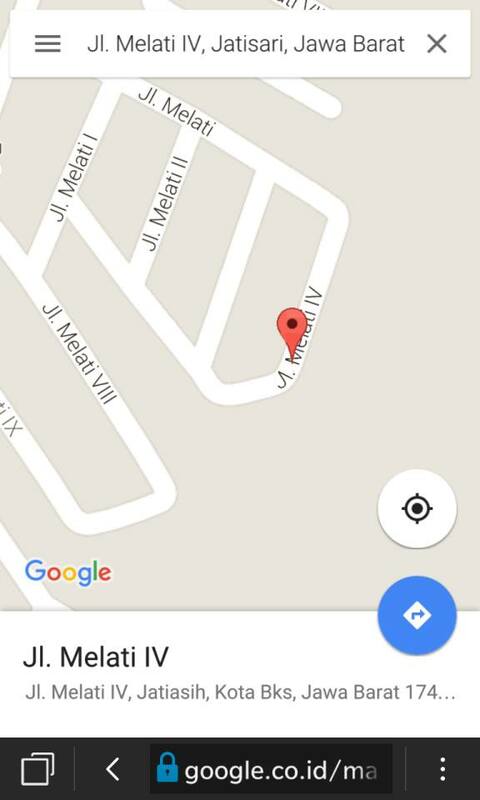 Especially to moslemah who is really active and has high mobility. So, this raincoat is really great innovation. After many years, we have just seen all the raincoat most of them is dedicated for a Man. 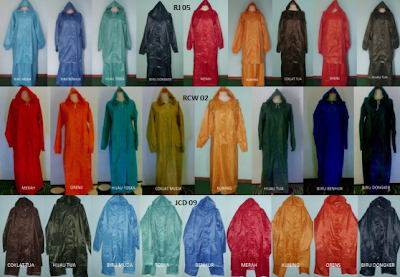 Yeah, raincoat has no gender, I mean previously people both man or woman wears the same kind of raincoat. But, offcourse, we can’t wear trousers+jacket that is designed for a Man. What we can wear is only the raincoat with the models like Poncho. But, do you like it?? Beside that is it safe?? The facts show us that it is too dangerous to wear it. Not only for a woman, but also for a man. We have known from some cases where the raincoat like that model has made a lot of accidents. Well, not only about the safety that we need to consider more about, I think wearing the raincoat like poncho model is not really showing woman’s personality beside it doesn’t cover the side of your body. So, it is not safe, not comfortable and not look nice;). As a woman who needs more privately in design, and also cares about the safety and the comfortness, off course, we need something special designed for a woman. Alhamdulillah, now there is a product that is really suit and functionable for us, woman. A woman’s raincoat that is designed for a woman. It comes with two model designs, they are long dress , with three varians color; green, yellow and light purple. 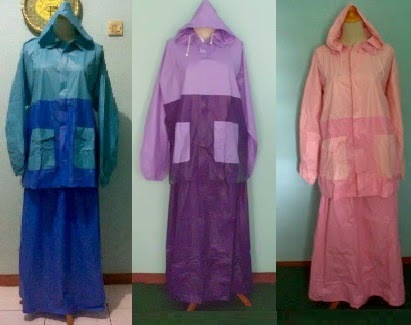 The next one is Long skirt + its jacket with three varians color such as light purple, pink and dark green. No matter what your choice, wheter long dress raincoat or long skirt with the jacket, I am sure they are really gives advantageous for a woman who wears long skirt or long dress and will be your loyal accompanion in rainy season. 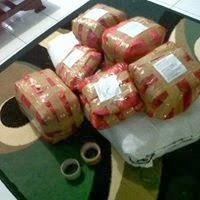 Thank’s for this innovation product. 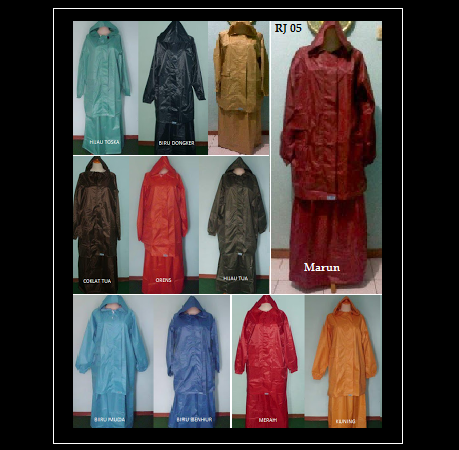 The woman’s raincoat is really right choice for a woman who wanna find the raincoat that is not only give safety and comfortness but also to keep their appearance in feminin style as a woman generally, and as a moslemah especially.